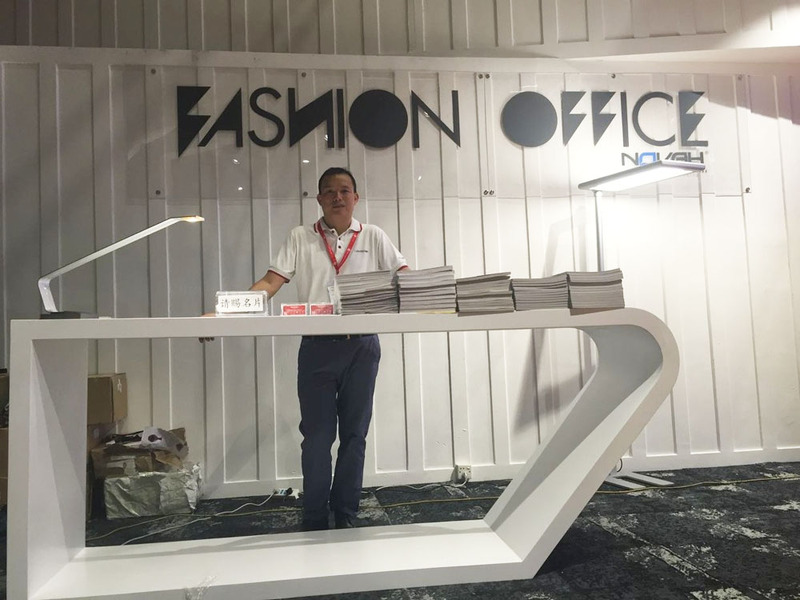 The 38th CIFF (Shanghai) came to a successful end on September 10 at Hongqiao, Shanghai. 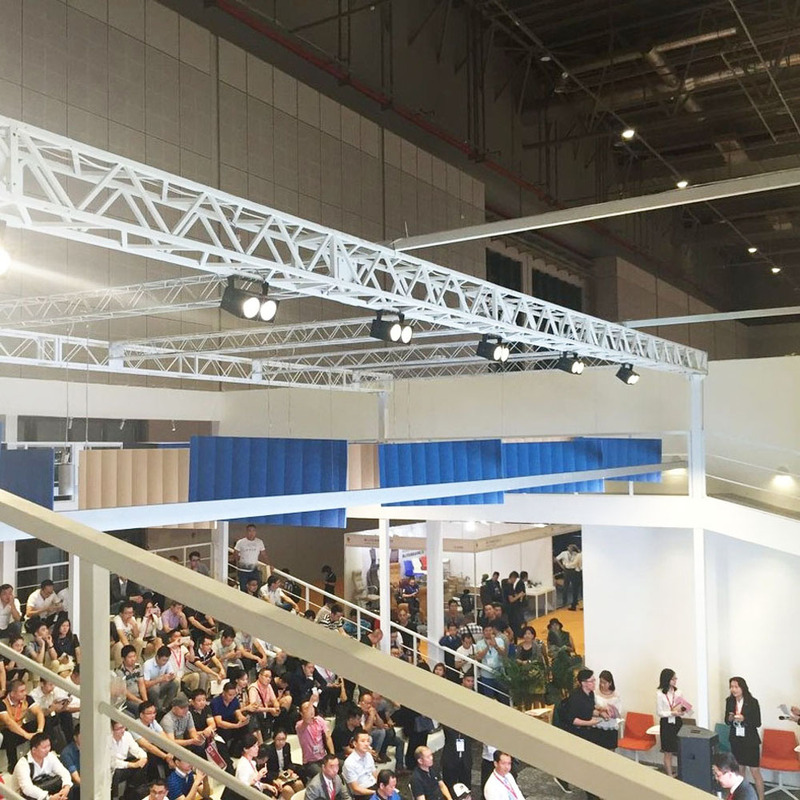 During the four-day exhibition, there are 2,000 top brands on stage with the whole industry chain of home furniture ,at the same time more than 40 industry activities have been unprecedented held.This fair are covering six exhibition area with the themes of Modern Home Furniture, Classical Home Furniture, Outdoor & Leisure, Homedecor & Hometextile, Commercial Office and Hotel Furniture, Furniture Machinery and Furniture Raw Materials.As the only lighting contractor enterprise in Commercial Office and Hotel Furniture exhibition of the office furniture Theme Pavilion ---LUMBENCY lighting (GZ) Co., Ltd has been unanimous recognized and high praised again with professional cutting-edge lighting technology, amazing lighting effects by the organizer and visitors . 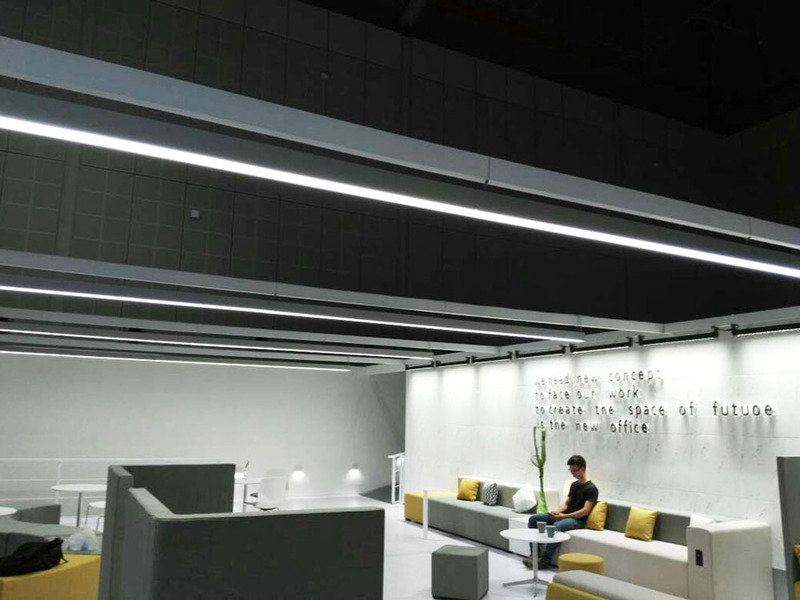 As we all know, LUMBENCY lighting as the office lighting high-end brand and industry leader, has been committed to human-oriented light environment and provide a comfortable, intelligent lighting services for our customers. 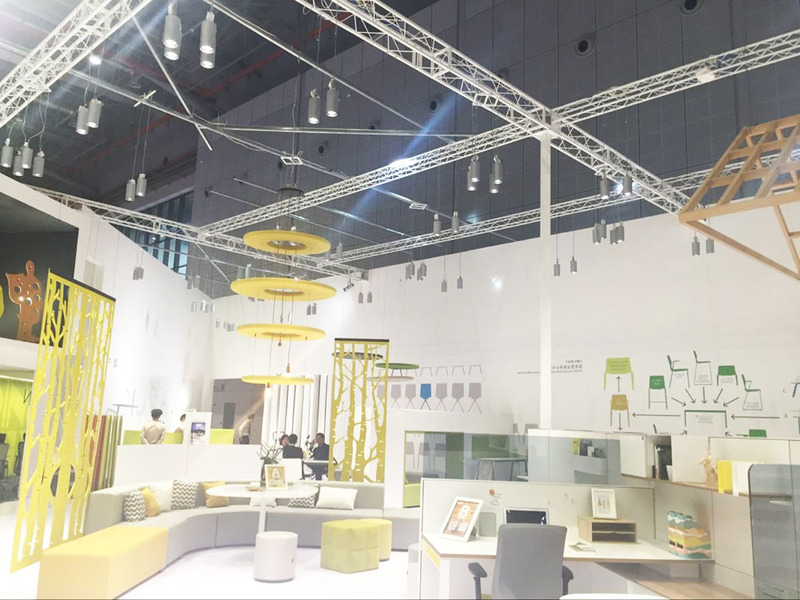 12 years ago, LUMBENCY was starting in office lighting, as the company's development and growth, with improve professional skills, the office lighting has already get recognized by many customers, besides other products also were favored by numerous customers. 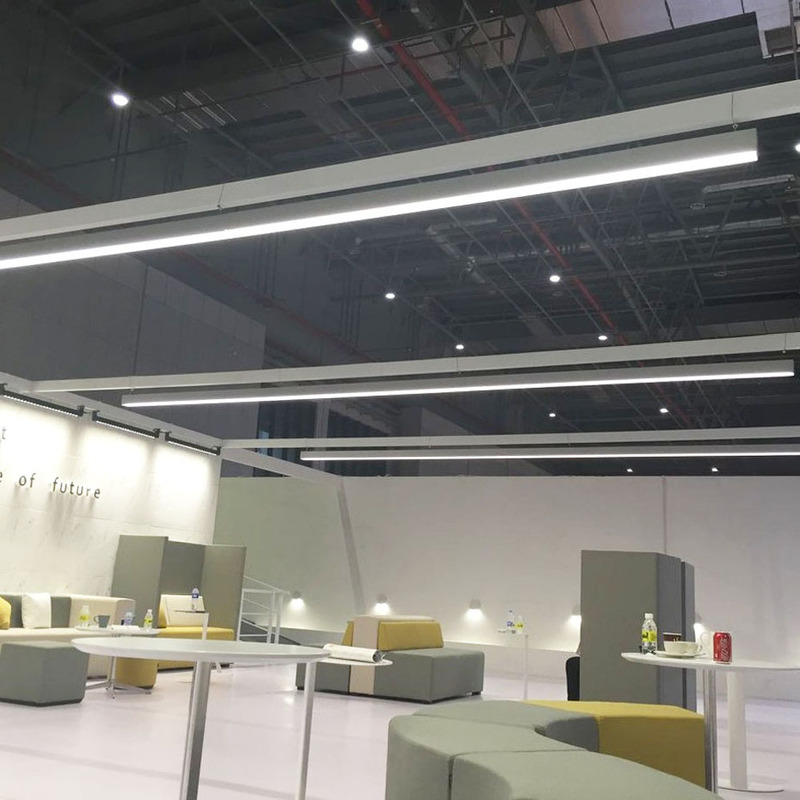 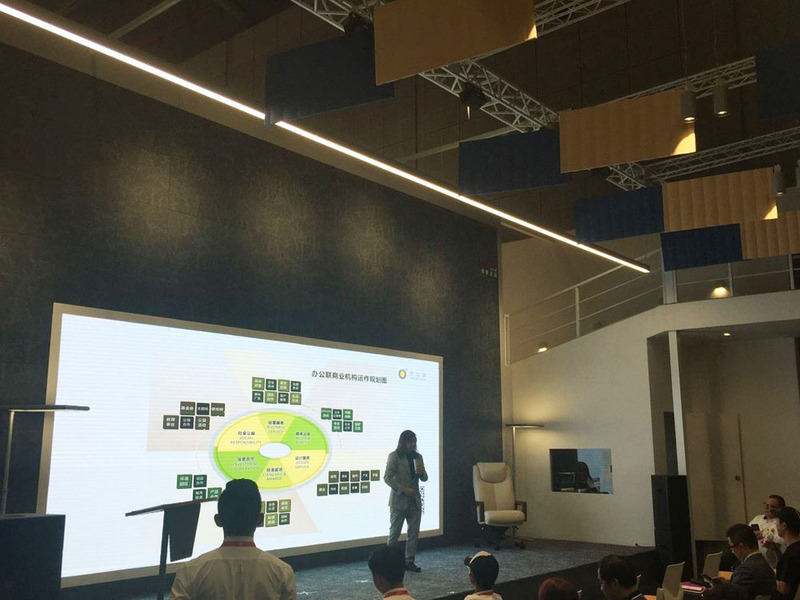 So far LUMBENCY could able to provide customers five categories of products with office lighting, commercial lighting, industrial lighting, garden lighting, architectural lighting. 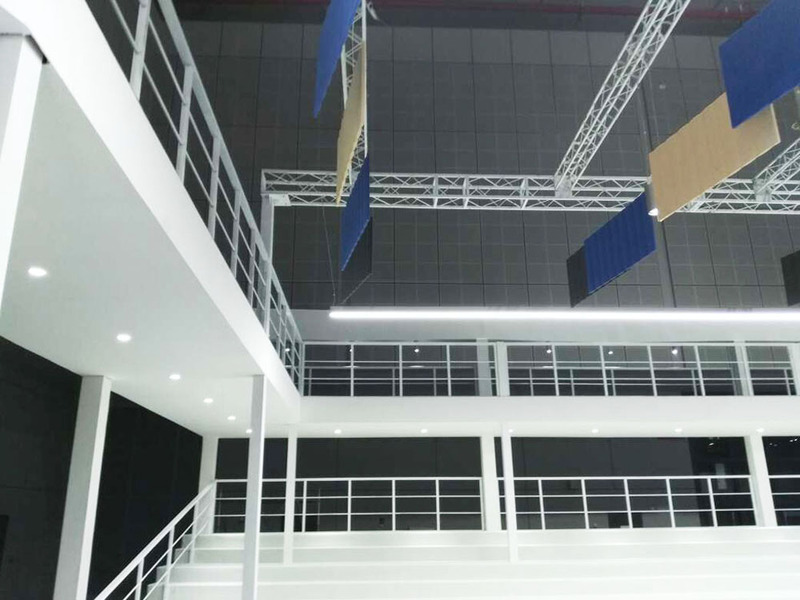 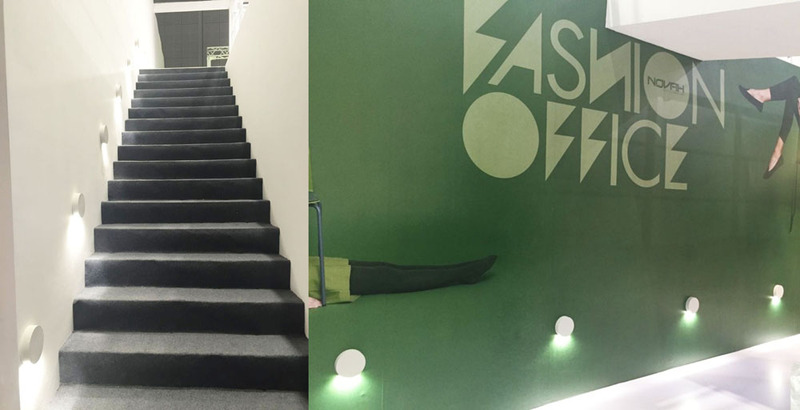 To provide professional customized lighting solutions according to customer demand for the spatial difference of light and lighting effects to be achieved that enable every concept and design ideas of customers to be realized. 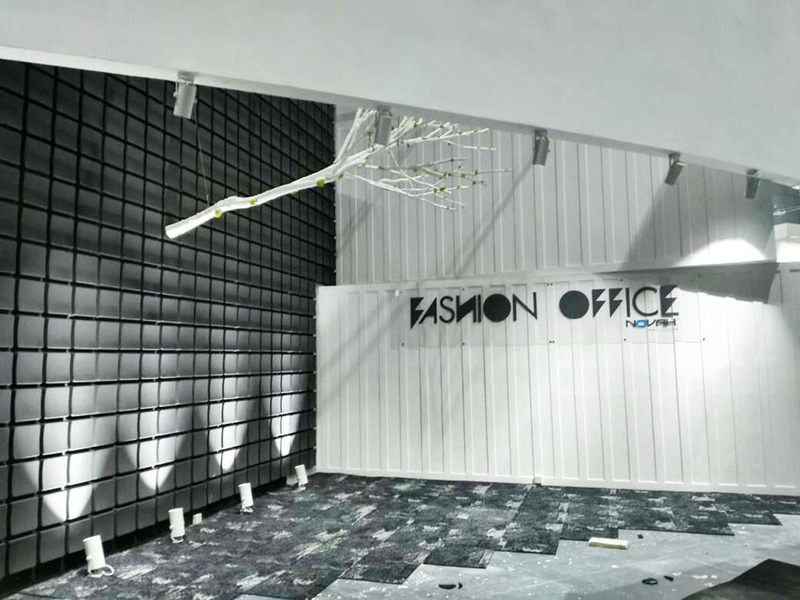 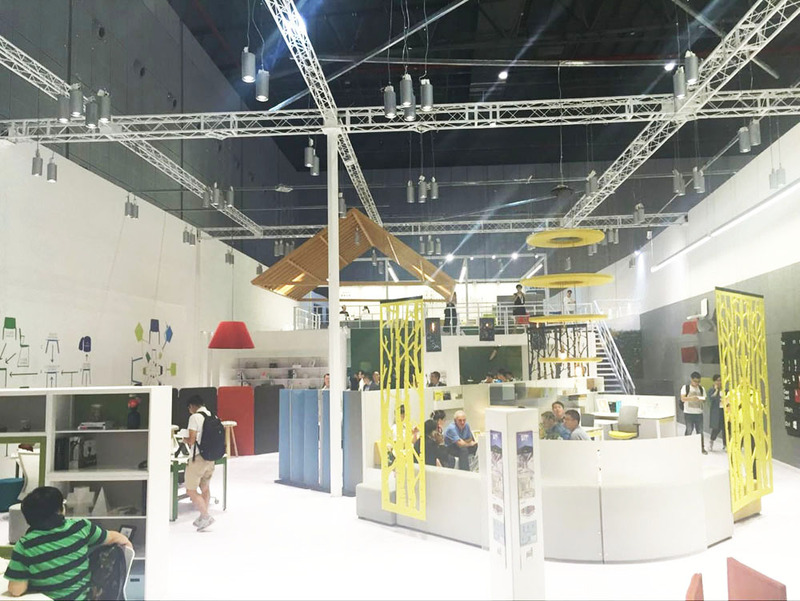 Accent lighting, is to create the beautiful, spacious and bright atmosphere for the portal of the office furniture Theme Pavilion. 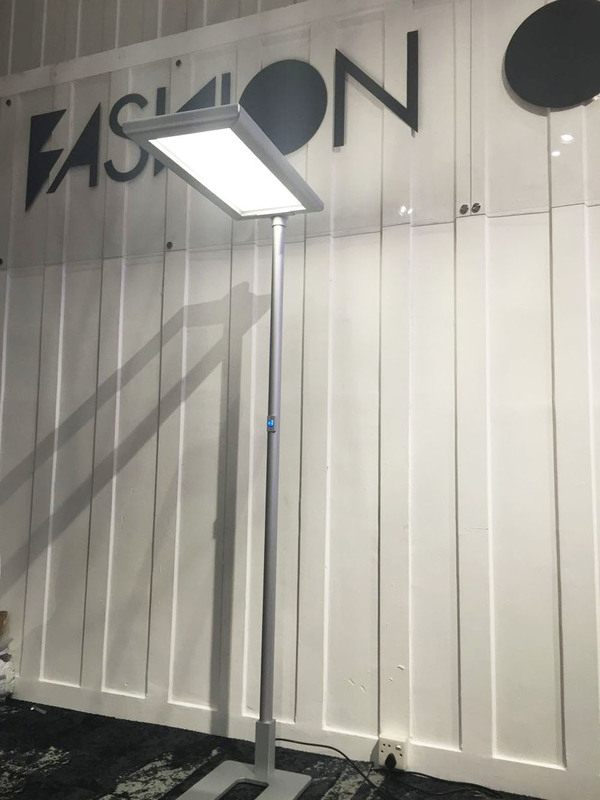 By intelligent sensing device to perceive people’s distance, when people close, the lights will be turned on automatically. 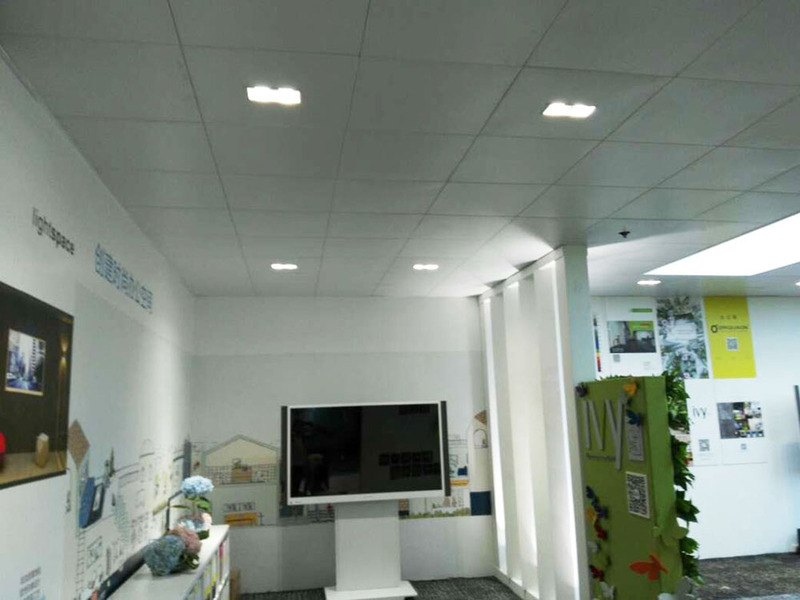 LUMBENCY Nimble Linear lights: Model 729 Suspended luminaries, 716 Recessed luminaries. 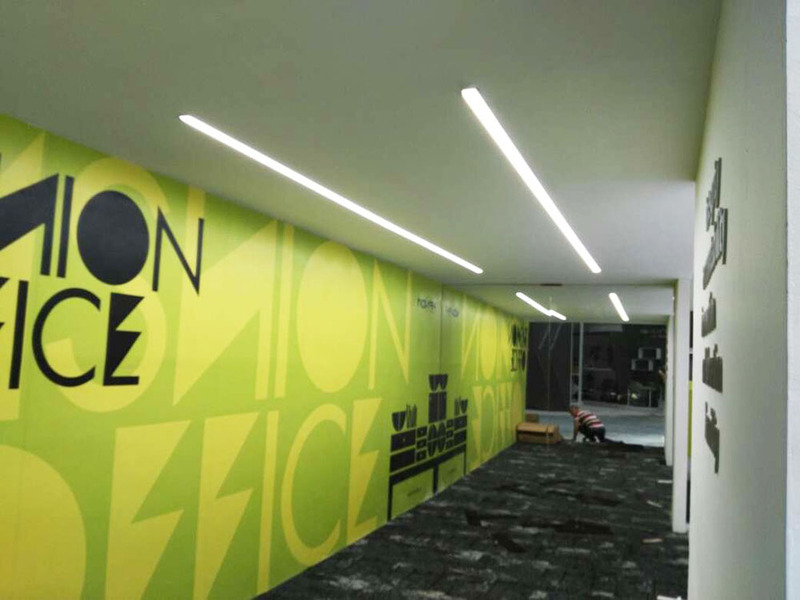 The Simple linear luminaries were collocated with furniture to create a simple, neat and efficient office environment.